It works like they said it would. It works as promised. 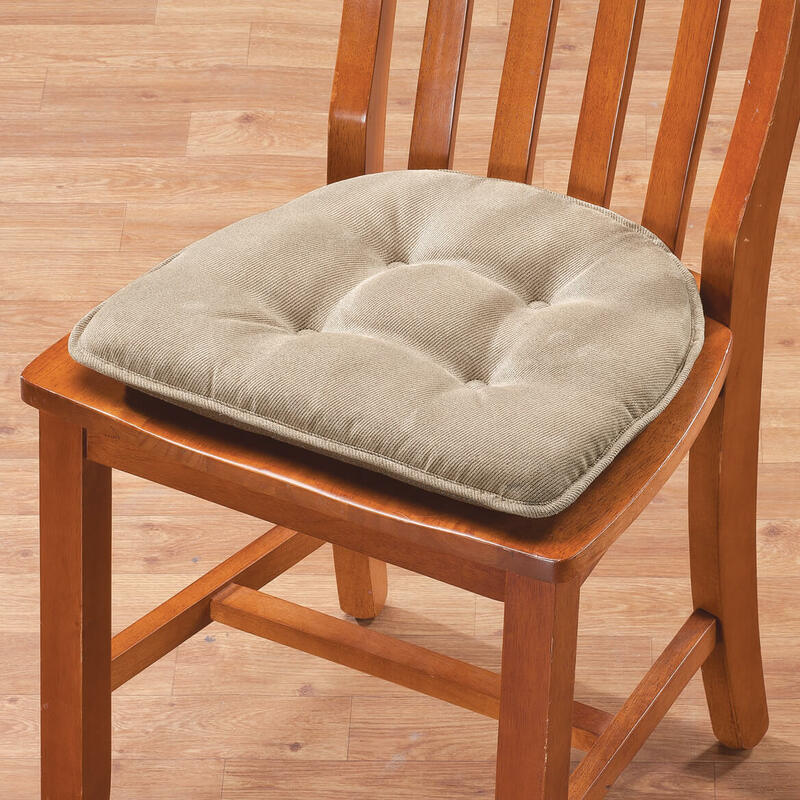 Sticks to chair seat and is soft. Our cat thinks we got the cushions just for her. Great design,no dangling string ties. Nice addition to my chair! I feel more comfortable with this pad in a chair that I use frequently. It also blends in well with the decor in my dining area. At first I didn't care for them because I thought they 'just stuck' only to find out they Stick when you sit on them, lol. 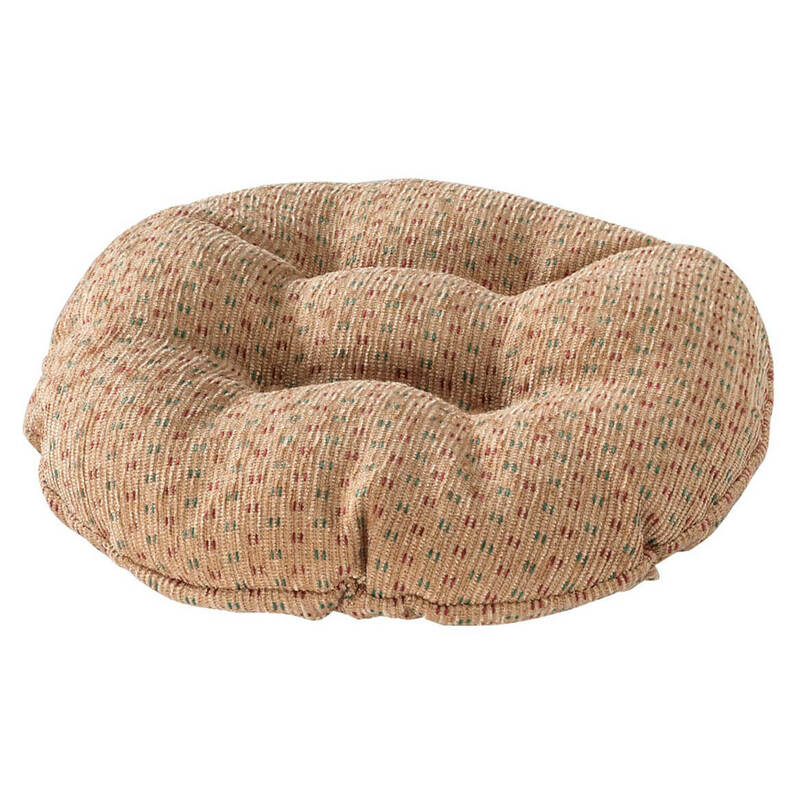 They are so comfy & cushiony. Perfect for my kitchen set. The chair pad fit the chairs perfectly and the color was also perfect. Couldn't have asked for a better deal. 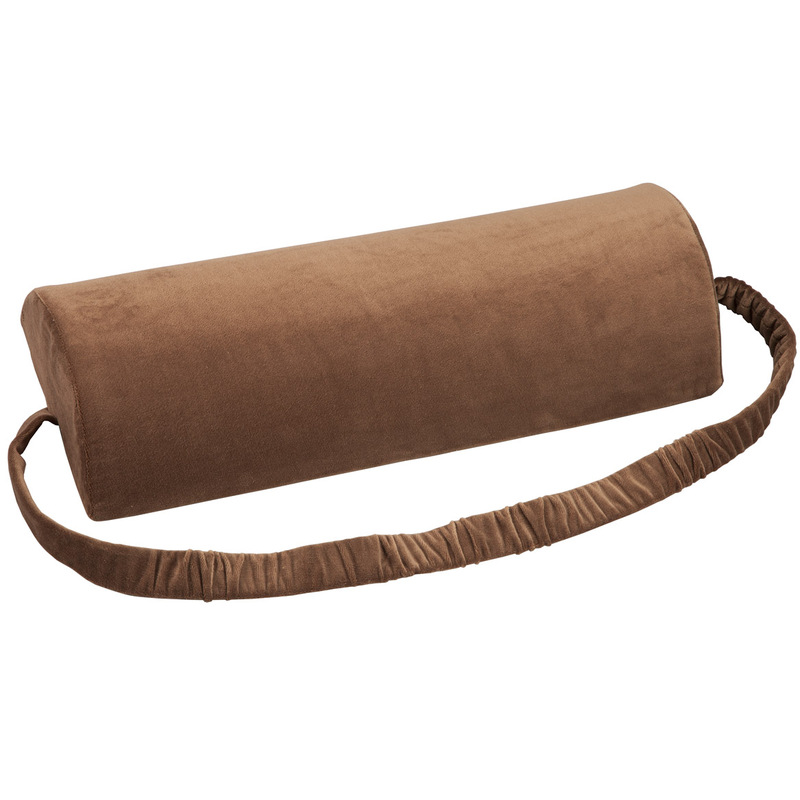 The Walter Drake "Accord"-chair-pads are similar, but far less attractive, so I sent them back, and ordered the "Twillo" in chocolate-brown-color . LONG LECTURES ON HARD SEATS. Pads look nice, but I am short and wanted them to add height to chairs - don't seem to be the 2" thick as advertised. 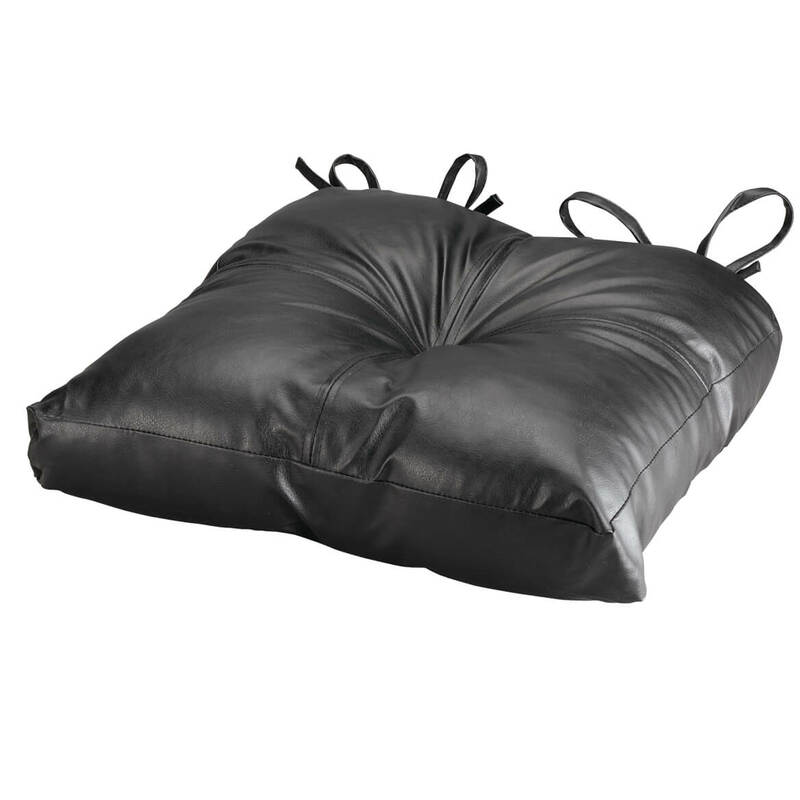 The cushion is large , soft, and sturdy I like it. Wrong size and too thin, having to return!!! Makes a bold statement in my kitchen. I sent for 2 chair pads to see if I liked them. I don't really like the color - the blue is a blue-gray, rather than a clear blue or near navy color. But they look all right in my kitchen so I ordered the other 4. I hope they wear well and are really easy to clean. Have looked for some time for cushions for my mother's dining room table chairs. I liked the look of these and the reviews were positive. The look similar to the ones I have and like, but need to be replaced. 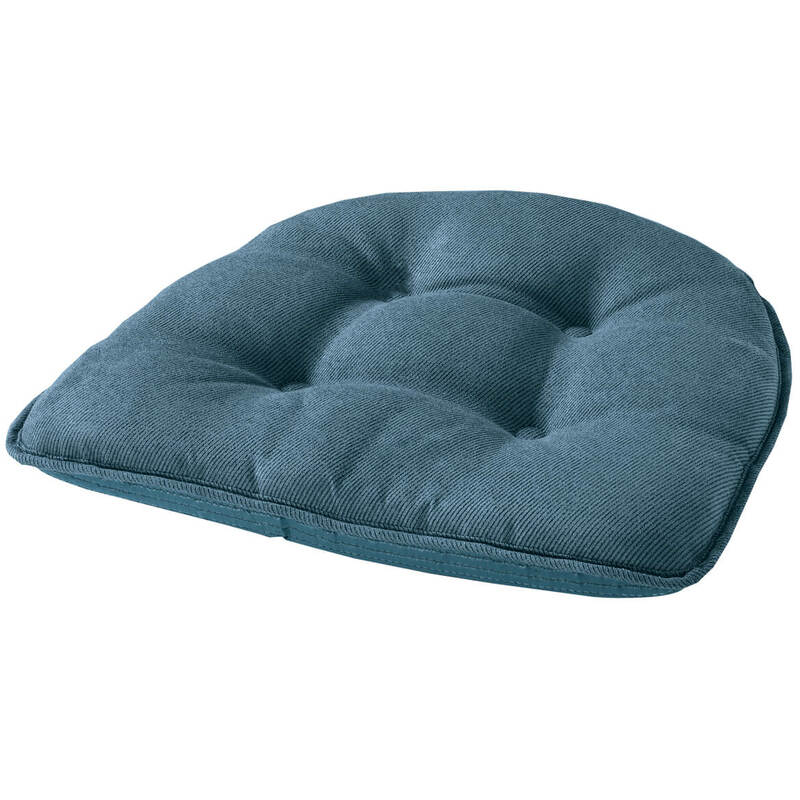 I've been looking for a year for blue chair pads and this is exactly what I wanted with the gripper bottom. To make my dining room more beautiful and comfortable. I could"t find what I was looking for anywhere else for a reasonable price. I need it for my kitchen chair. I've purchase others that wasn't thick enough, now trying this one. have one color already. works so well I don't want to be without them. Price is right and they look comfy. 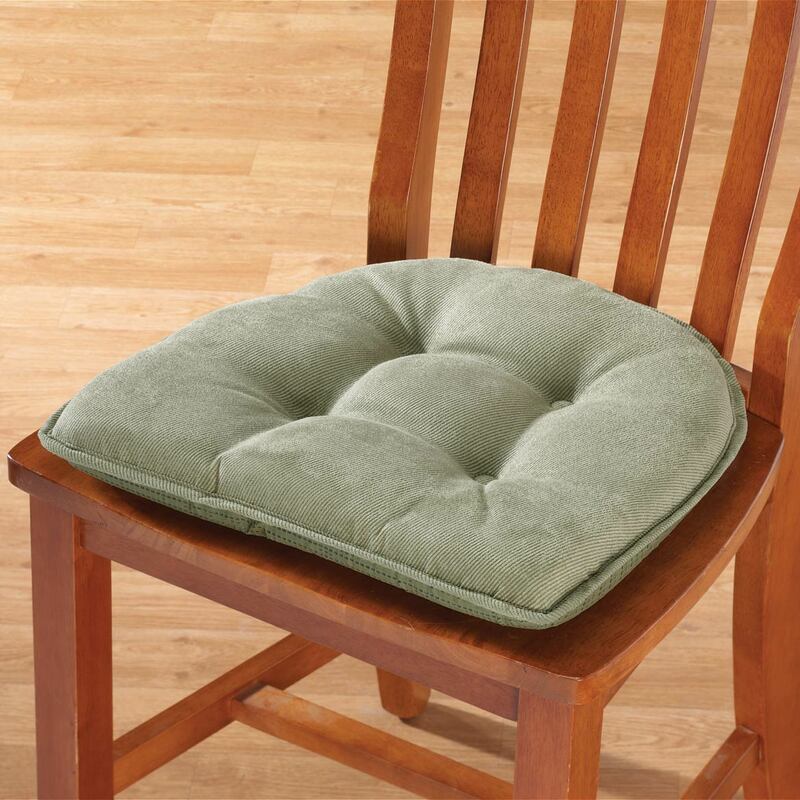 have similar chair pads, the work well and like that these are tuffed, look! color is good, and I'm needing a change! 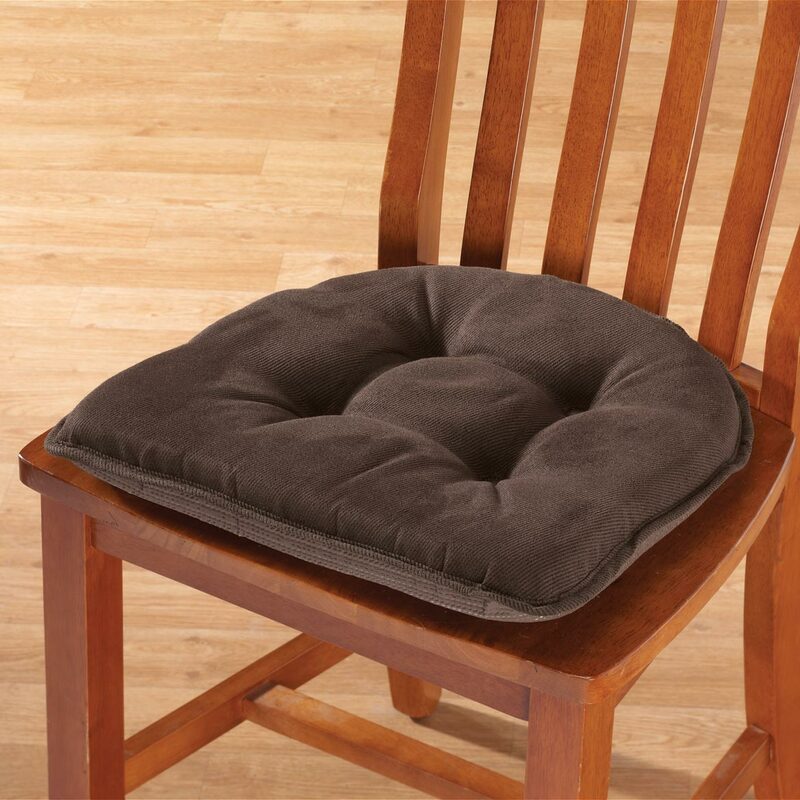 Best fit for my rocking chair seat. 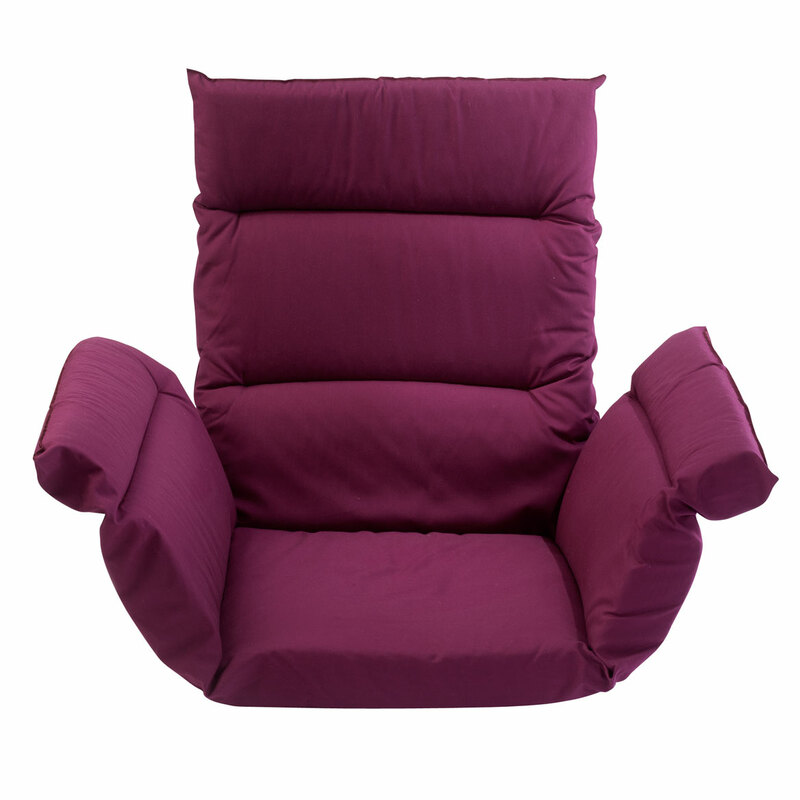 Looks comfortable and I liked the color choices. love the cover and no slide style without ties. I like that these do not have ties. Already have two the same. Like them!!!! It gives a little lift and looks better than an old chair that is starting to sag in. 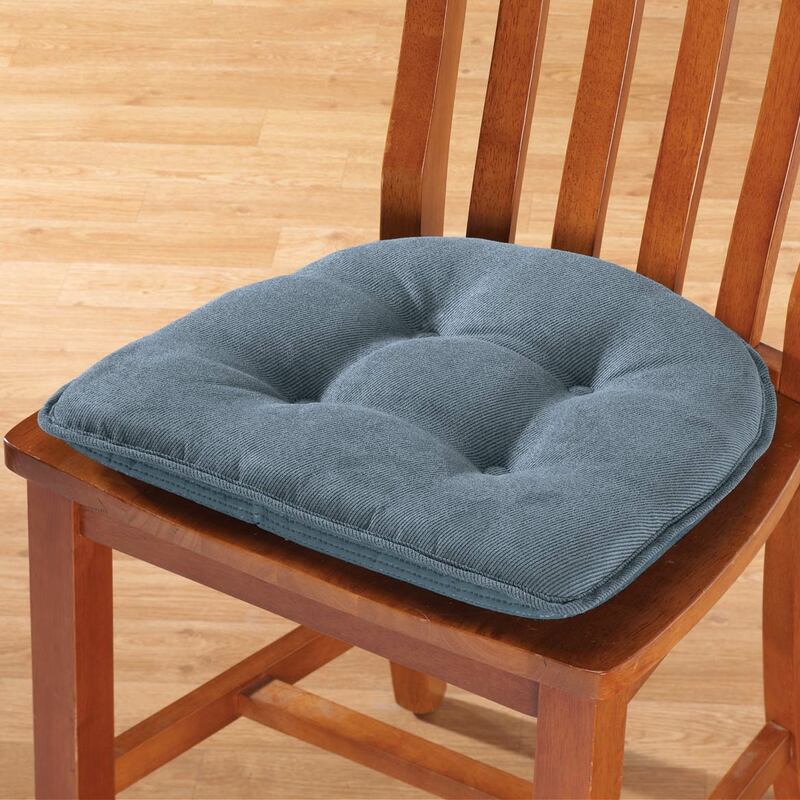 It enhances comfort when I'm in my desk chair. 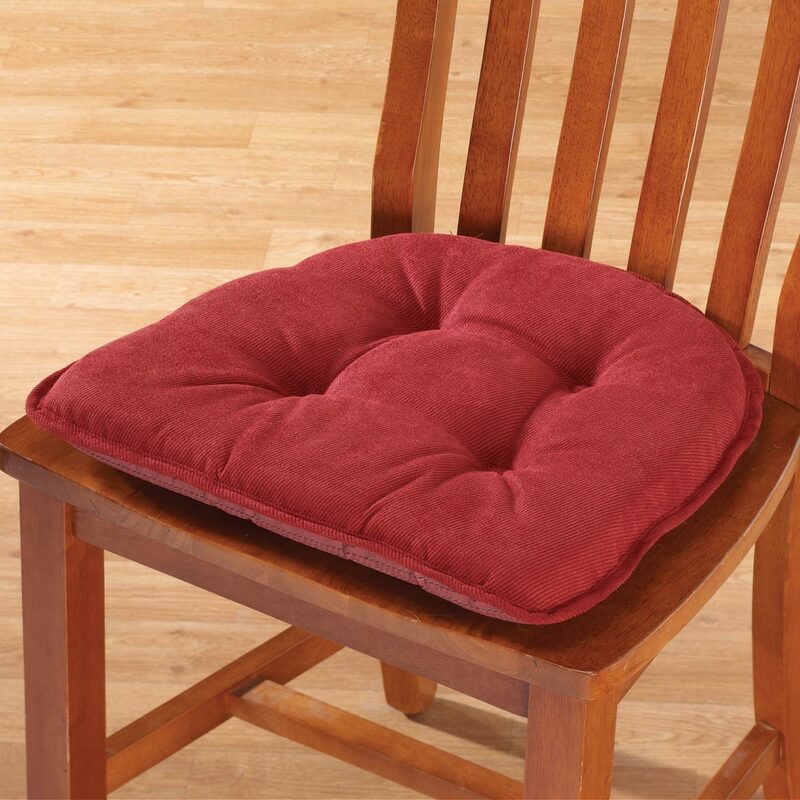 needed chair pads for my kitchen chairs. Look comfy! Read reviews which was helpful. GOOD PRICE/HOPEFULLY THESE WILL FIT THE BILL!! It was the best price I have found in stores and online. The price is right . What is the cleaning instruction? BEST ANSWER: Thank you for your question. The chair cushion is spot wash only and has to be washed by hand. We hope this information will be of help to you. 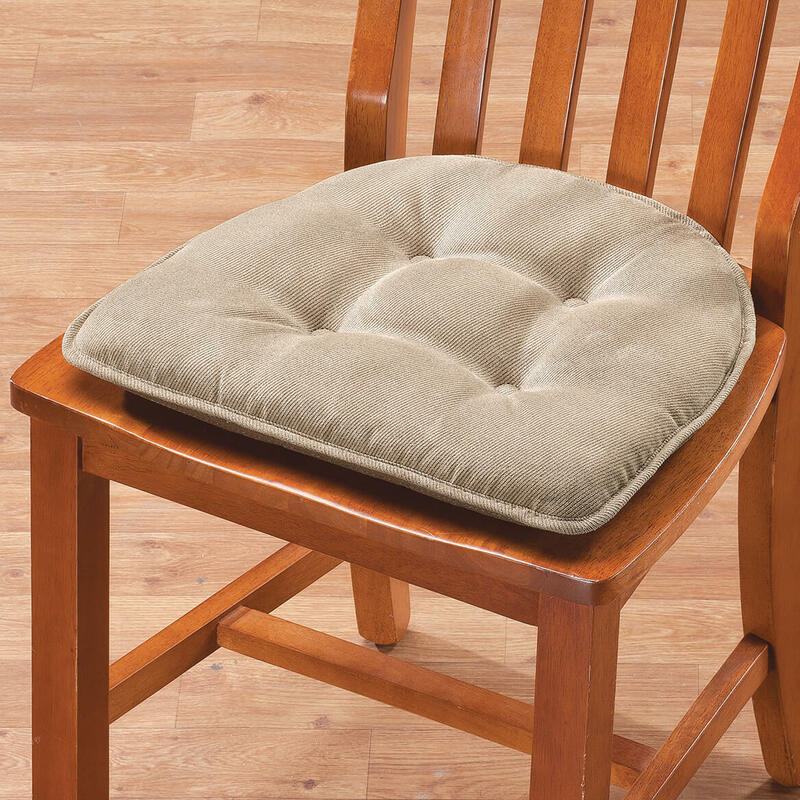 With these polyester bar stool cushions, enjoy instant colorful, comfortable seating. 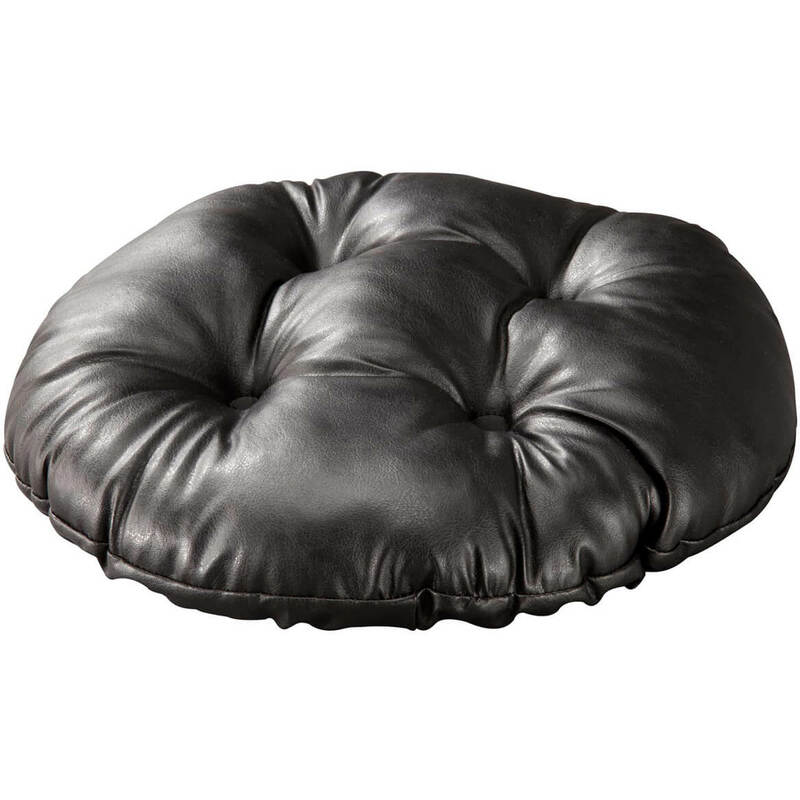 Tufted round bar stool cushion (13dia.) has custom-fit elasticized edges. Spot clean. Imported.